Dying cancer cells spit out mutated proteins into the body after radiation treatment. Scientists are currently aware of the fact that the immune system is capable of detecting these proteins and killing cancer in other parts of the body by employing these protein markers as a guide. Researchers from the University of North Carolina Lineberger Comprehensive Cancer Center aim at exploiting this phenomenon in order to enhance cancer treatment. The Researchers, in the journal Nature Nanotechnology, explain the efforts that were taken to develop a strategy for improving the immune system's detection of cancer proteins by utilizing antigen-capturing nanoparticles, which are “sticky” nanoparticles. They assume that these nanoparticles will be able to function synergistically with immunotherapy drugs, which have been designed to enhance the immune system’s response to cancer. Our hypothesis was that if we use a nanoparticle to grab onto these cancer proteins, we’d probably get a more robust immune response to the cancer. We think it works because nanoparticles are attractive to the immune system. Immune cells don’t like anything that’s nano-sized; they think they are viruses, and will respond to them. Different types of cancers are mostly treated by radiation therapy. Earlier, Doctors explored a phenomenon called the “abscopal effect,” which allowed a patient to experience tumor shrinkage outside the primary site that was exposed to radiation treatment. This observation in one patient with melanoma was reported in 2012 in the New England Journal of Medicine. According to Scientists, this takes place because immune cells are recruited to the tumor site after radiation. After arriving, these immune cells train other immune cells to recognize and fight cancer in other places by using mutated proteins released by dying cancer cells. This effect works synergistically with “checkpoint inhibitors,” also known as immunotherapy drugs that release the immune system’s brakes, thus allowing the body’s own defense system to attack the cancer. 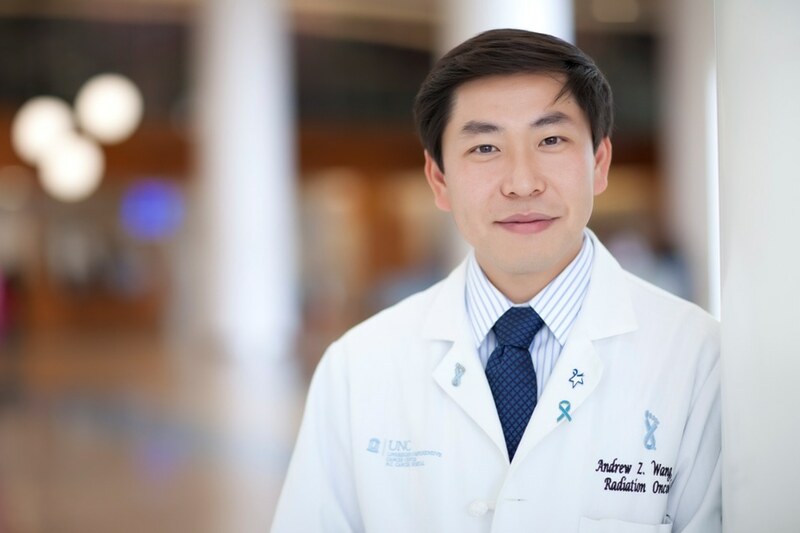 Jonathan Serody, MD, UNC Lineberger’s Associate Director for Translational Research and the study’s Co-Author, stated that cancer cells release these mutated proteins, which become markers for the immune system, due to genetic mutations. In preclinical studies, the UNC Lineberger Researchers demonstrated that they were able to successfully design nanoparticles in order to capture mutated proteins discharged by tumors. After these nanoparticles are taken up by immune cells, the tumor proteins fixed to their surface will be able to enable immune cells identify cancer cells all over the body. The researchers used preclinical melanoma models and discovered that 20% of mice that received the nanoparticle treatment had an inclusive response when compared to none of the mice who did not receive the nanoparticles. We show in our studies that the nanoparticles are taken up by immune cells and trafficked to the lymph nodes. We also show that the nanoparticles increase the number of cancer-killing immune T cells as well as increase the level of immune response to cancer. The team points out the need for a strategy in order to enhance responses to immunotherapy drugs and also to enable these responses to last for a prolonged time period. According to Wang, the Researchers next plan to develop a new generation of nanoparticles that will prove to be more robust in capturing proteins. Eventually, he said, they will also need to produce a commercial agent based on this technology and then bring it to the clinic. The National Institutes of Health, National Cancer Institute, the Carolina Center of Nanotechnology Excellence, the University Cancer Research Fund and the Paul Calabresi Development Award for Clinical Oncology (K12) supported individual Researchers. The work was also supported by a gift from Margaret and Edward Barkley. In addition to Serody and Wang, other authors are Yuanzeng Min, Kyle C. Roche, Shaomin Tian, Michael J. Eblan, Karen P. McKinnon, Joseph M. Caster, Shengjie Chai, Longzhen Zhang, Tian Zhang, Joseph M. DeSimone, Joel E. Tepper and Benjamin G. Vincent.